Dirty, exhausted, and totally exhilarated as their favorite band blankets the crowd with music. This is a music festival-lover’s nirvana. People wait anxiously to experience moments like this all year until their favorite music festivals open their gates once again. While music festivals may not be for everyone, for some people, they’re everything. But when there are so many great music festivals out there to experience, how do you narrow down your list? Don’t worry, we’ve compiled a list of music festivals around the world that shouldn’t be skipped by any music festival connoisseur. Enjoy. San Diego’s own festival is coming up faster than you know! 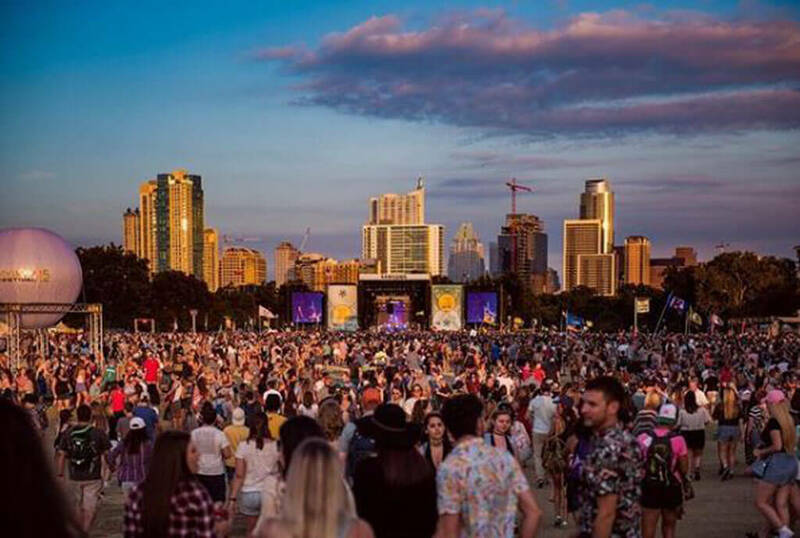 Austin, Texas is considered to be the live music capital of the United States — so it only makes sense that they would host one of the most impressive music festivals in the world. Austin City Limits is produced by C3 Presents and occurs annually for two consecutive three-day weekends. Since its inception in 2002, it’s typically been held at the beginning of October, as not to be lost in the commotion of “festival season” in the spring and summer. The festival has eight stages and is known for the variety of genres that play throughout the weekend. There are a slew of local food and drink vendors, activities for attendees, and even a kid area for families. An overheard quote during the festival from a wife to her husband was “Will you put your beer down and hold this while I change the diaper?” Keep Austin weird is right! 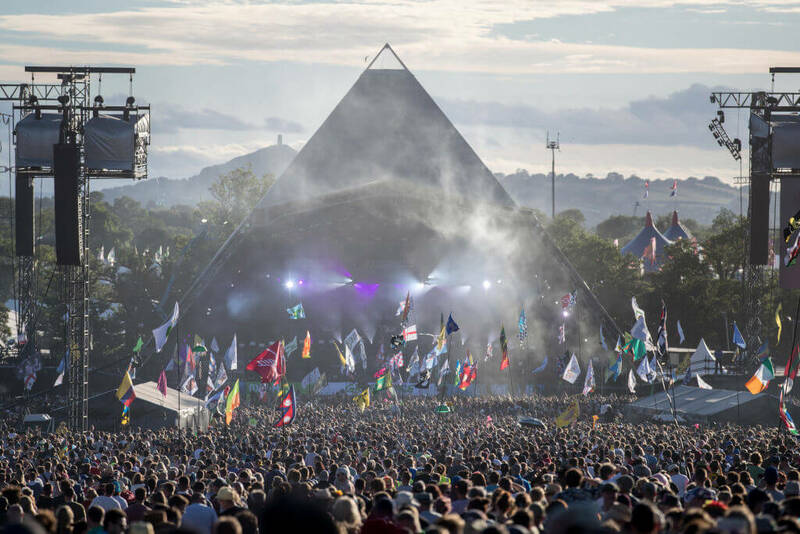 Glastonbury Music Festival is the UK’s biggest music event, drawing more than 175,000 music lovers each year. 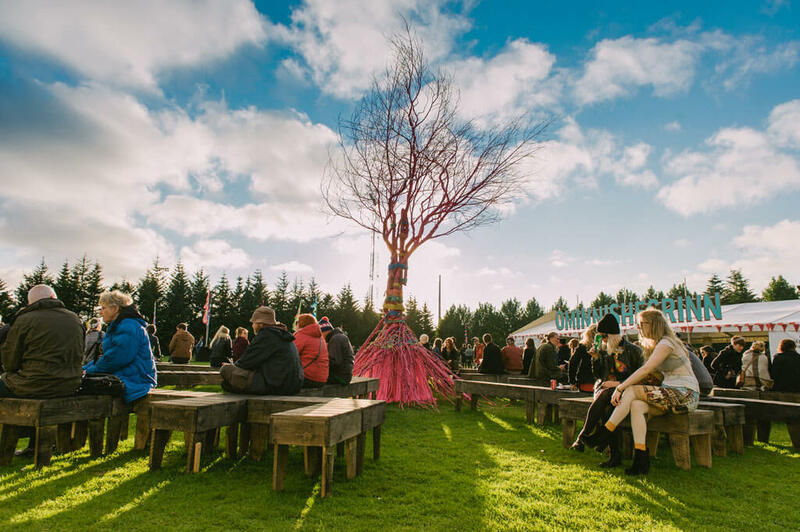 Sunday Times critic AA Gill comments that Glastonbury is a “great big joyous cosmic bendy neon rainbow fruit-gum chum with medieval plumbing” — if that description doesn’t make you want to attend then we don’t know what to tell you. The festival takes place over five days in a large field near Pilton, Somerset, England in June. Glastonbury is more than a music festival too, also welcoming dancers, comedians, theatrical acts, circus performers, and other artists. First held in 1970, Glastonbury was held inconsistently until 1981. But since then, it has been held every year except for a few “fallow” years which happen once every five years to give the grounds, locals, and festival organizers a break. According to the festival founders, KAABOO was “created by music lovers for music lovers.” Called an “adult escape uniquely curated to appeal to all five of your senses,” the festival boasts world-class music, hilarious comedy, inspiring contemporary art, gourmet cuisine, craft libations and more. 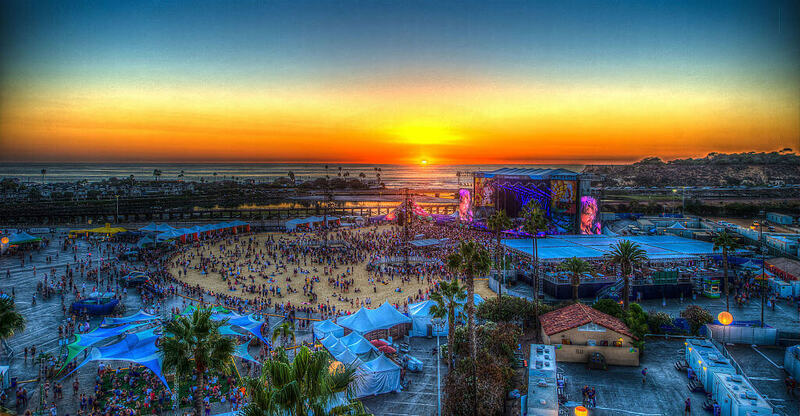 Located right next to the beach in Del Mar, California, Kaaboo takes pride in comfort as much as they do in the music. While music is still the main attraction of the event, attendees can enjoy art exhibits, comedians, food, wine, and beer tasting, and much more. It’s been described as the perfect festival for adults that want to cut loose and party but in a more controlled and relaxing environment than most other festivals. There’s only one festival in the world with 96 hours of daylight. Although the festival is known to host musicians from all genres, they focus on featuring independent artists. This way, smaller bands have the opportunity to expose their music to the world. At the first Primavera Sound, the number of attendees was approximately 8,000 and by 2015 had grown to hosts around 190,000. 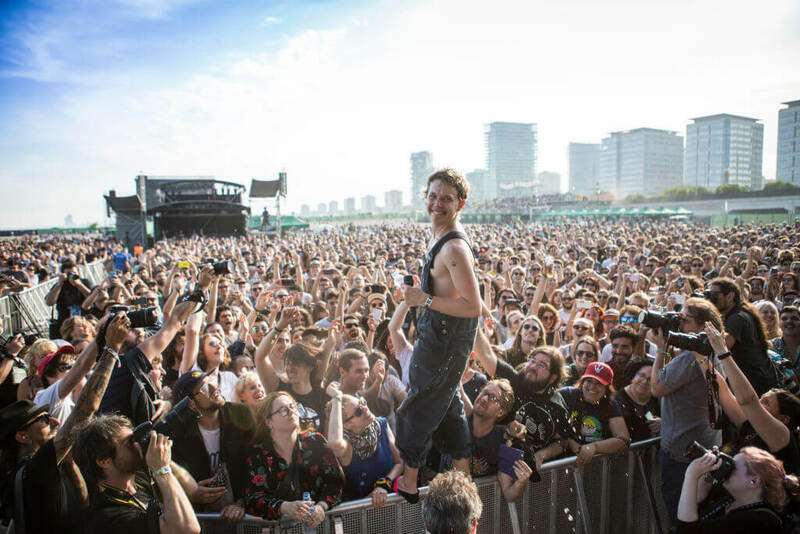 The festival has also gone on to host other events such as the Primavera Pro, NOS Primavera Sound in Portugal, as well as tours all year long. One of the things that make Lollapalooza such a widely-known and popular music festival is that it’s a traveling music festival. It was established by Jane’s Addiction singer Perry Farrell in 1991 and ran until 1997, and was revived again in 2003. 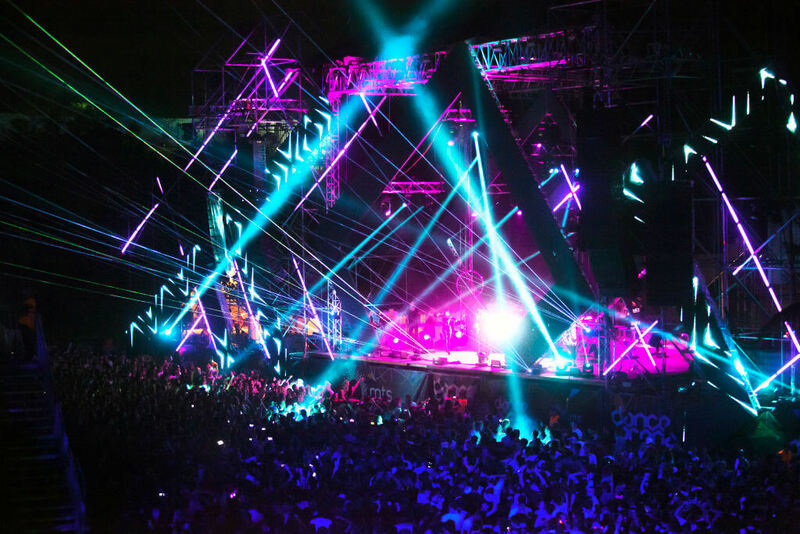 In 2010, the festival announced it would be traveling outside of the United States and have since opened their gates in Chile, Brazil, Argentina, Paris, Germany, and Sweden. However, the festival is held annually in its home location of Chicago, Illinois in August, where more than 160,000 attendees and musicians of all genres descend on Grant Park. 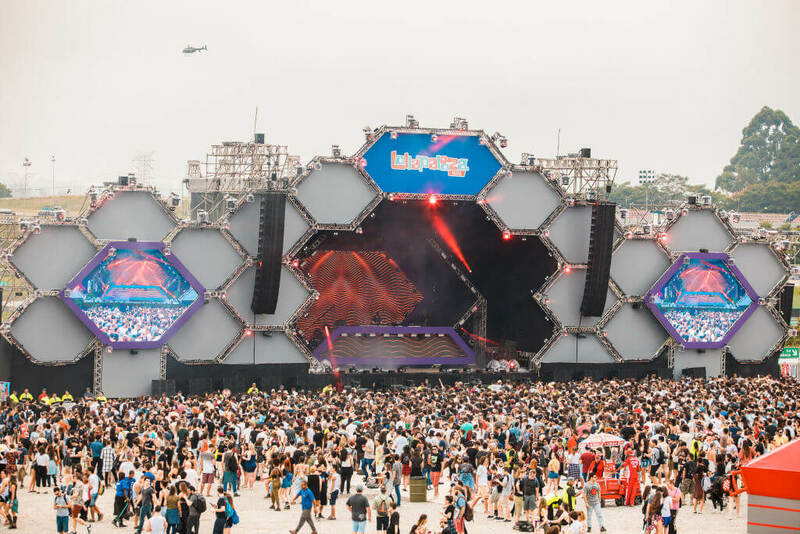 The lineup is usually considered to be the best in the entire festival circuit worldwide, making it especially sought out by music lovers alike. Described by Consequence of Sound as “the best young music festival in the world,” Day for Night takes a different approach to music festivals while emphasizing popular artists with highly visual performances. 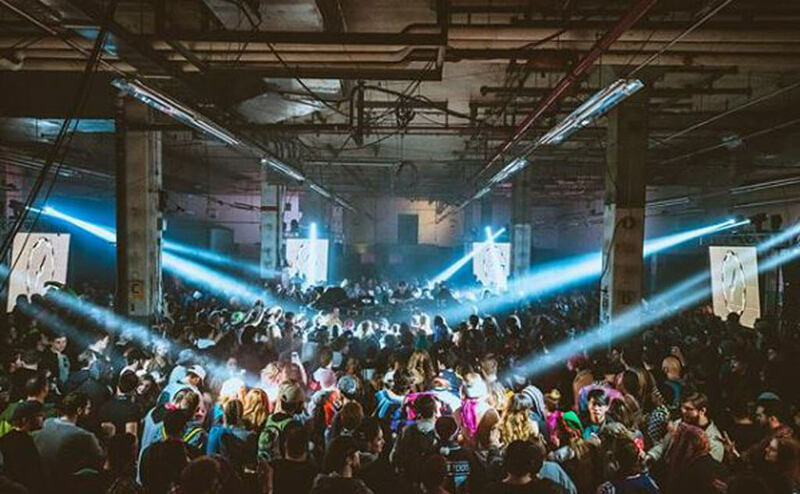 Located in Houston, Texas, the festival takes place at the Barbara Jordan Post Office, which is renovated with highly tactile and visually-stunning art installations and performances to create the world’s wildest warehouse party. Taking place both indoor and outdoors, there are four stages that are all connected with art installations that make the festival a truly immersive experience. The festival is in December which keeps issues with heat at bay and helps people get their festival “fix” in the off-season. The Secret Solstice Festival in Reykjavik, Iceland, is easily one of the most (if not the most) unique music festival in existence. It occurs each year at the start of summer where the festival attendees can experience 96 hours of straight sunlight while simultaneously enjoying a music festival. This occurs thanks to the Arctic phenomenon known as the midnight sun from June 21 to 24 when the sun never sets. As if the midnight sun and killer lineups weren’t enough, the festival also offers access to geothermal pools, lava tunnels, and artist performances inside of an actual glacier. This is the ultimate festival for anyone trying to take their festival experience to the next level. Sasquatch! can only be described as one thing: unreal. All Points East is a different kind of festival that has a little something for everybody. The 10-day-festival’s lineup is comprised of eclectic acts with an emphasis on female performers. The Independent wrote that at the inaugural All Points East, women weren’t just being “thrown scraps or being booked as an exercise in box-ticking.” Instead, they were “given opportunities to thrive on main stages and in the headline slots where they belong.” Nice! The Governors Ball is the first music festival to ever break through into the New York City scene. While many have tried and failed, the festival’s producer Founders Entertainment have managed to keep “Gov Ball” not just alive, but flourishing. 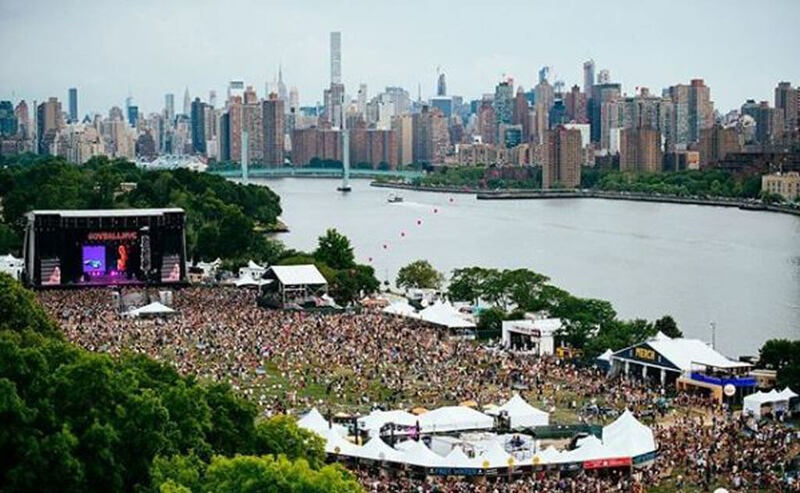 Beginning in 2011 on Randall’s Island, New York City, the lineup consists of artists from all genres which can be enjoyed while the gorgeous Manhattan skyline looms in the background. 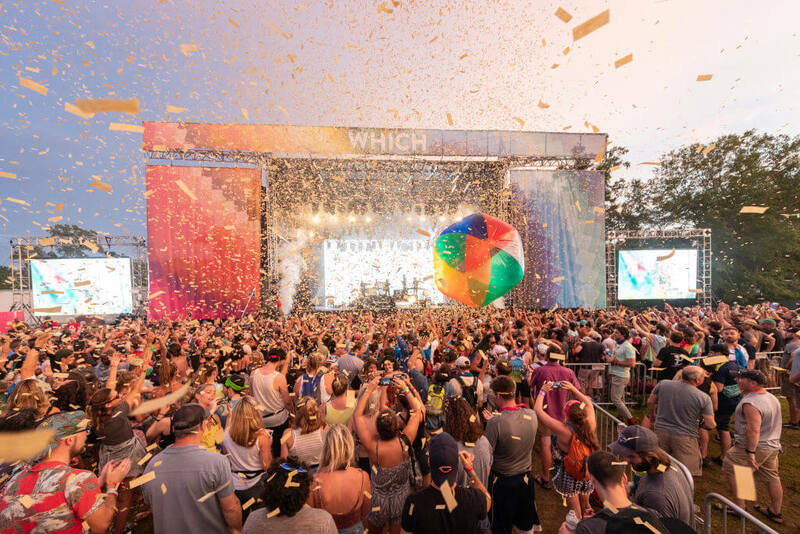 In its first year, it was reported by Flavorwire that “As many area festival attempts often fall flat due to poor execution, the Governors Ball was a pleasant exception to the rule, leaving us looking forward to its return next year.” New York has needed its own festival for some time now, and now it has one. Surely you can’t just skip out on a music festival in New York City! 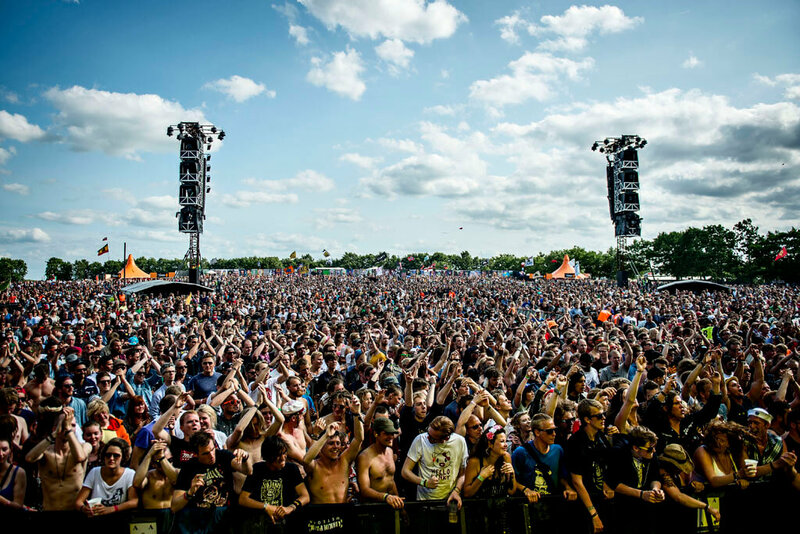 Rosklide is a Danish music festival that takes place annually just south of Roskilde. It was started back in 1971 by two high school students and grew into one of the biggest festivals in Europe and the biggest in Northern Europe. It was Denmark’s first festival to cater to the hippie movement although today it features much more mainstream artists and performances. Each year, there are around 160,000 attendees, and although at first it was mostly visited by Scandanavians, over the years it has an international phenomenon. Because this massive festival is located in such a rather obscure place, it has inspired many festival-goers to make the pilgrimage just to say that they’ve been to Roskilde. Relatively isolated from civilization, camping is the only option while attending, which adds a very communal aspect to the entire weekend. Usually taking place at the end of May, it’s an experience packed with festival veterans who had to check this one off of their list. 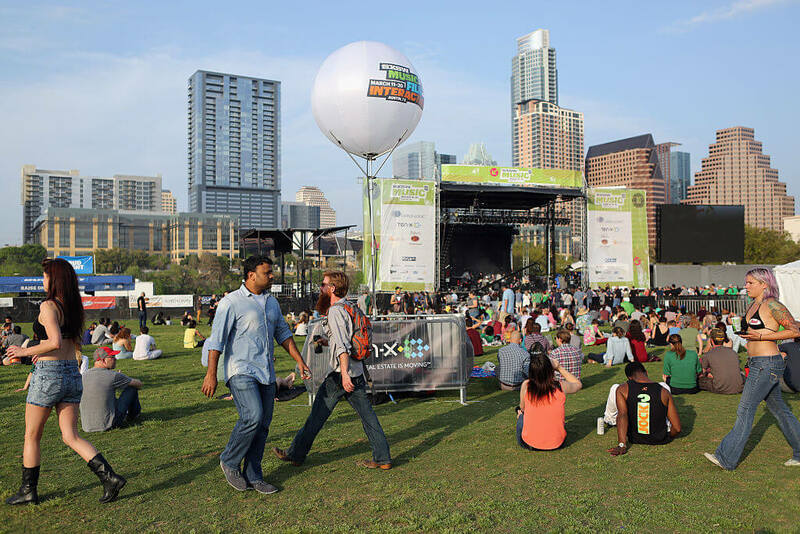 Check out what SXSW has to offer! 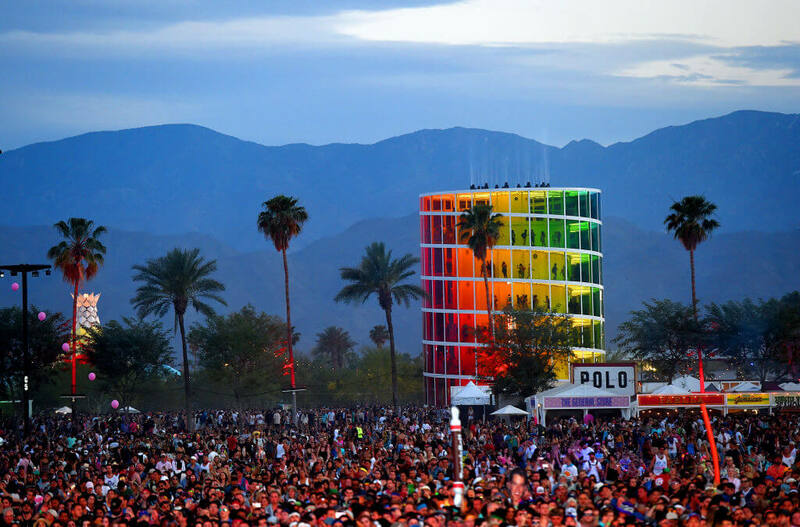 Few music festivals are as highly-regarded or sought after as the renowned Coachella Valley Music and Arts Festival. People come from all over the world to experience the festival and say that they’ve attended. 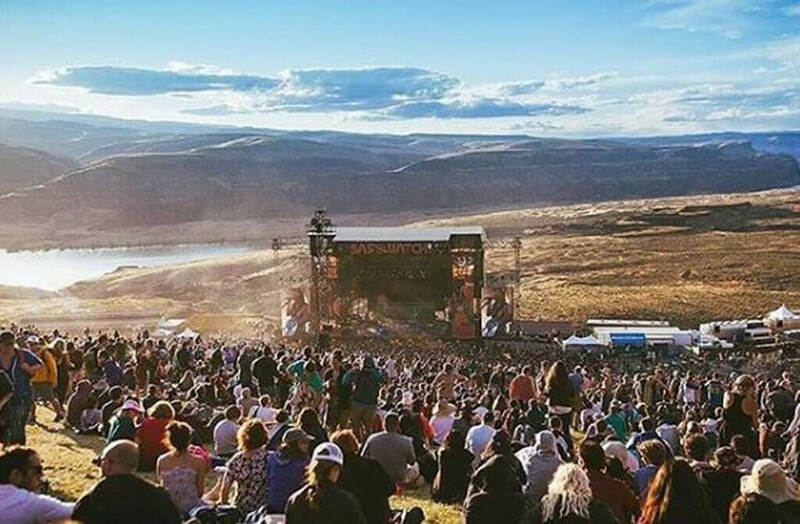 Currently, it is the most popular and lucrative festival in the United States and the world, which makes it at the top of the list for music junkies and festival-lovers. Because it’s so popular, they can afford to have some of the world’s biggest musicians play or at least make an appearance during another artist’s performance. Along with the music lineup, Coachella is famous for its incredible art installations that change annually and become a staple for that year’s festival. Exit Festival in Novi Sad, Siberia is an award-winning summer music festival. It offers all different genres of music and is located inside of the 300-year-old Petrovaradin Fortress overlooking the Danube River. 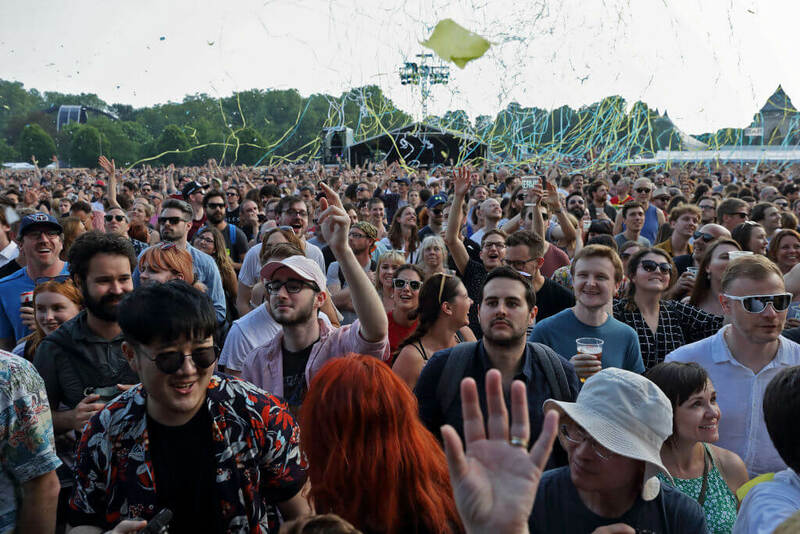 In 2014, it was officially proclaimed the Best Major European Festival at the EU Festival Awards, and in 2017, won the Best Overseas Festival at the UK Festival Awards. It has also been ranked in the Top 10 Best Major Festivals at the European Festivals Awards for four consecutive years. If that isn’t convincing enough to go, then nothing is. It has continued to receive recognition internationally throughout the years and in 2011 was ranked the 9th best music festival in the world according to CNN. The Pitchfork Music Festival is a three-day independent music festival hosted by Pitchfork Media each summer. 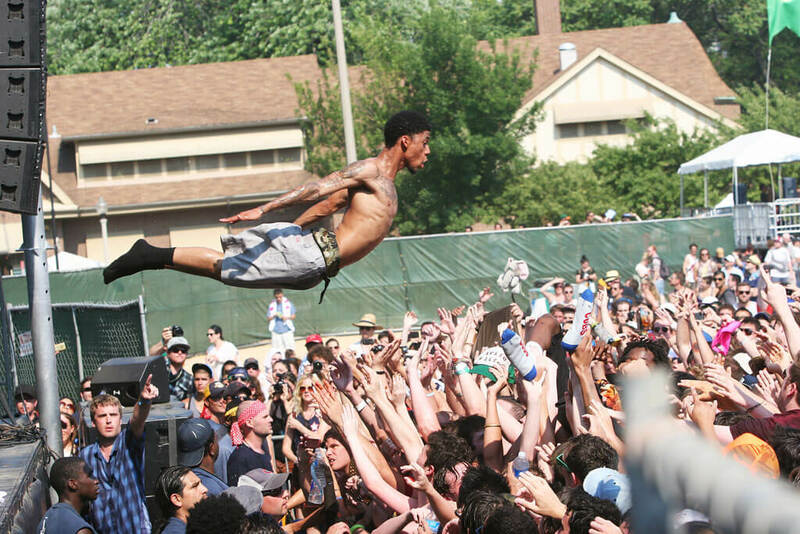 As described by Pitchfork, the festival “has consistently proven to be one of the most welcoming, comfortable, reasonably priced, and rewarding weekends of music around.” The festival in recent years hosted artists from 45 states and 26 countries to create a diverse and unique lineup as possible. Pitchfork Media is a significant contributor in the music news and review world, so they pride themselves on the lineup and accommodations they supply each year. This also makes it incredibly appealing to independent music fans. It is held in Union Park in Chicago, Illinois, and its origins can be traced back to a small festival that was first put on in 2005. South by Southwest or “SXSW” is an annual festival that mixes music, film, interactive media, and conferences during March in Austin, Texas. Beginning in 1987, it has become a mecca for both popular and aspiring artists alike as well as fans to come together for multiple days of media entertainment. In 2017, SXSW lasted for 10 days with various media components lasting for different amounts of time. SXSW is the largest music festival of its kind in the world with more than 2,000 acts playing in 2018. Bands must pay for their travel and lodging, yet are offered cash payment or festival admittance for their performances. The festival’s ultimate goal is to draw a variety of artists looking to enhance their careers by reaching new audiences. This make it the ultimate festival to learn about and experience new music. 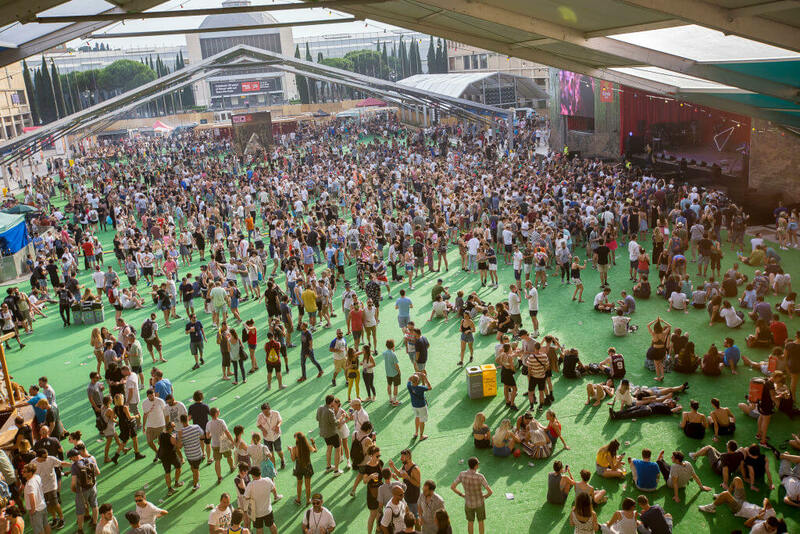 According to the festival’s founders, Sónar “transforms the dynamics and atmosphere of the city every June, as well as making Barcelona into the continent’s epicenter of electronic music and one of its main attractions in the cultural tourism sector from its very earliest years.” During the day, art exhibitions take place along with other activities including performances by the headlining artists. There are also technology fairs, short film exhibitions, along with other activities, running parallel to the concerts and sessions. However, once the sun goes down, the festival takes on a new form. Massive halls are opened up where DJs play until the next morning allowing those who want to, the opportunity to party all night long. Thousands of happy campers and hundreds of acres of Tennessee nature. These are the words that Bonnaroo uses to describe the festival experience that it provides to its attendees. The festival offers more than ten stages with over 130 bands each year annually early in the month of June. For many, Bonnaroo is right behind Coachella when it comes to the biggest and best music festivals in the United States. The festival is also camping-based with countless activities to do both within the campgrounds and outside of them. Attendees can do yoga, cool off on slip and slides, take various classes, enjoy a movie at the cinema, catch a comedy show, and view plenty of art installations throughout the festival. Although this festival caters to the EDM community, there’s no denying anyone can have the time of their life here regardless of their preferences. 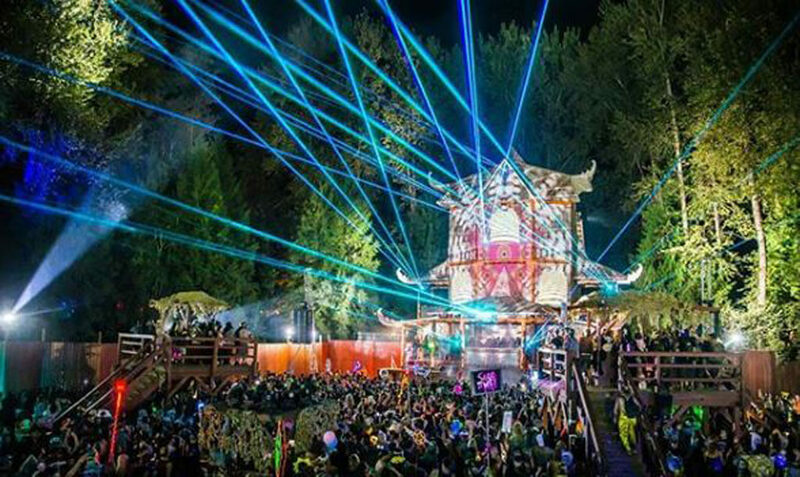 Electric Forest is known to amplify the common music festival experience each year in June in Rothbury, Michigan. Starting in 2011, it has reached the point where it now offers two different weekends in June so that nobody has to miss out. 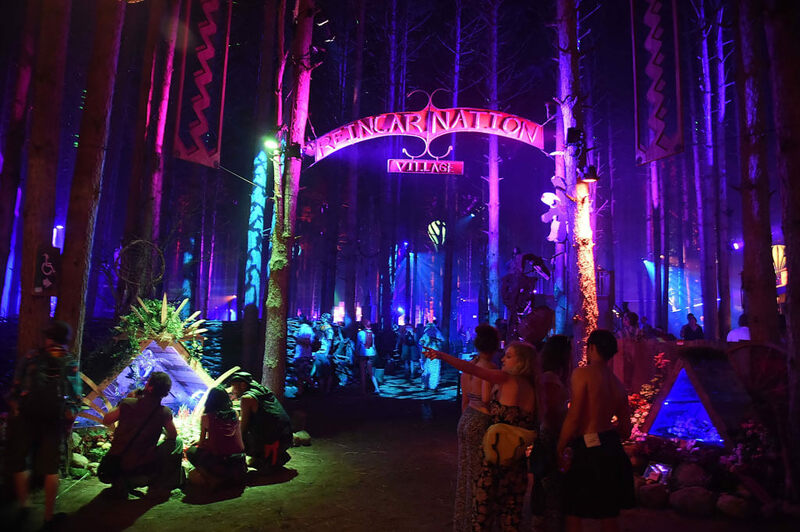 In 2017, Electric Forest was named Festival of the Year at the Electronic Music Awards because of the festival’s determination to make the entire experience as immersive and surreal as possible. It continually has the biggest names in the EDM genre along with mind-blowing venues and activities that you won’t be able to find anywhere else. 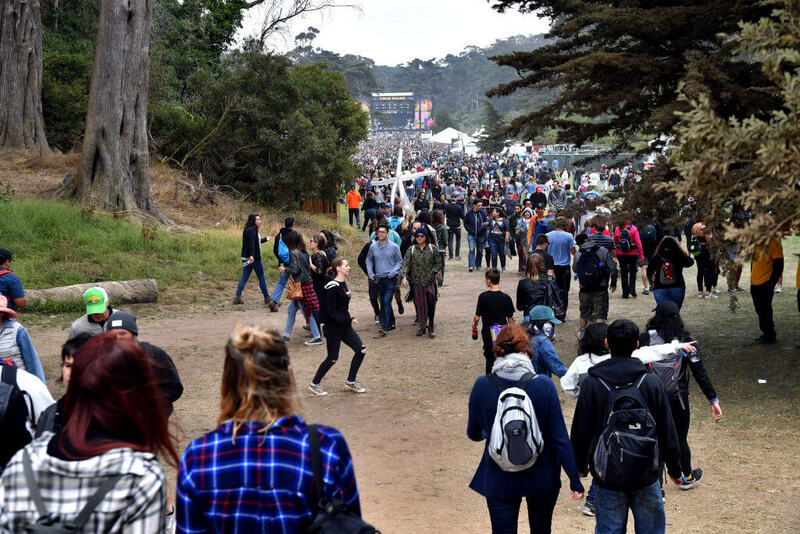 Held in San Francisco’s Golden Gate Park, the festival is known for many things that make up the city of San Francisco — good alcohol, great food, and even better music. Considering that the festival is located in the middle of the city, it’s incredibly accessible and has a little bit of something for everyone. If you would prefer to sit on the lawn and enjoy some wine and cheese with friends, that’s just as doable as finding yourself in a mosh-pit at a show. It’s a very popular festival among young adults although it’s totally family friendly as well. It’s also the greenest festival in the United States, with 75% of the waste used for recycling and compost. They even have a stage that is run completely on solar power. Since the festival is located on private property in the British Columbia wilderness, they have the freedom to create whatever they want with no restrictions on how to run their festival. Along with the music, there are workshops, yoga classes, and artwork everywhere. If the nature around you doesn’t blow you away, then the stages and festival set-up will.